I always visit visit you site for inspiration. 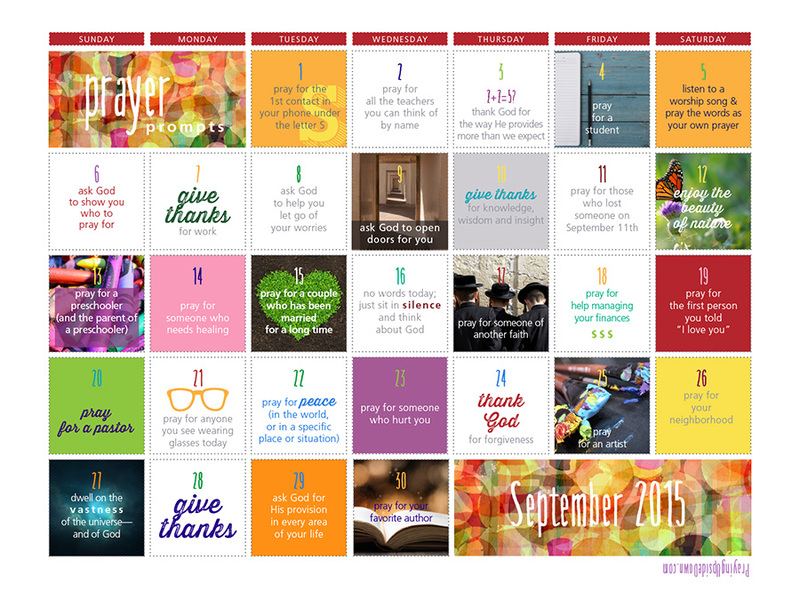 Thanks for sharing this prayer prompt calendar for September. This is just perfect to start the month right and stay positive all throughout. 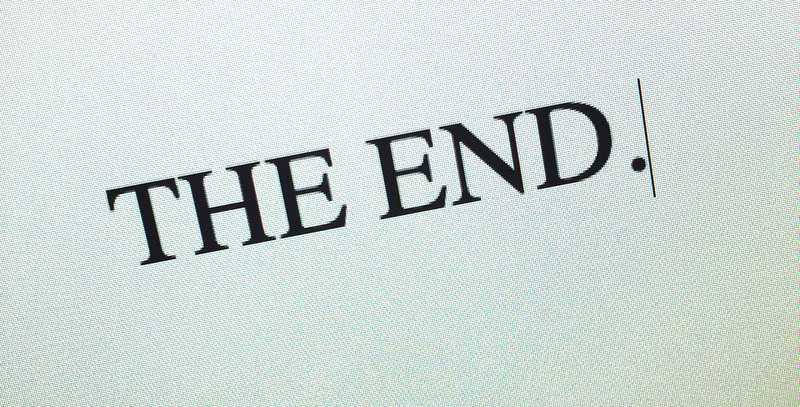 Will look forward to more inspiring posts from you!